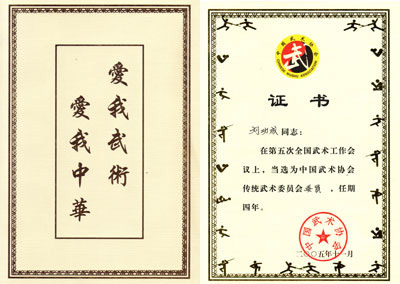 He assisted Yip Man in teaching Wing Chun when formally apprenticed to the grandmaster in his early years; but prior to that, he first started his training in Wing Chun under the auspicious of Mui Yat and later also learnt western boxing from Ramsey Bucks when he established the Lutheran Boxing Club. 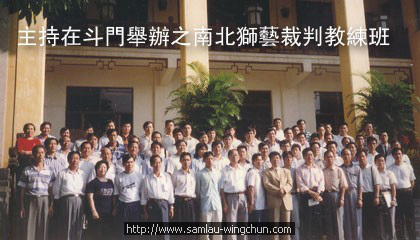 In 1969, accompanying Master Yip Man, Mr. Lau gave Wing Chun private instructions to students in many different places. 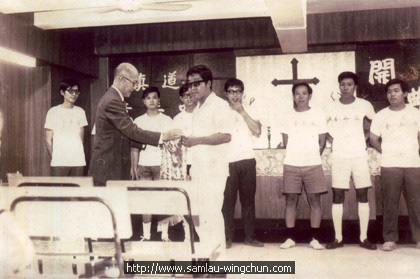 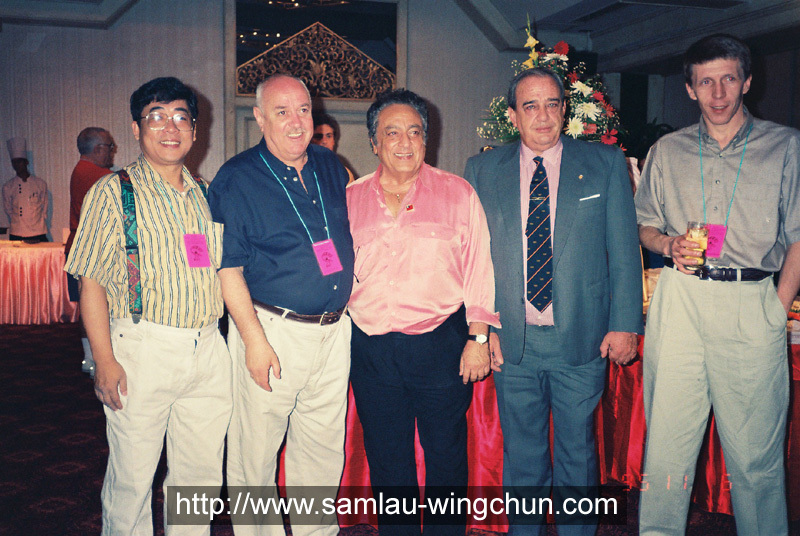 In 1972, Mr. Lau was invited by Mr. Yip Chun to teach Wing Chun in the Yip Man Martial Arts Athletic Association in Kowloon City. 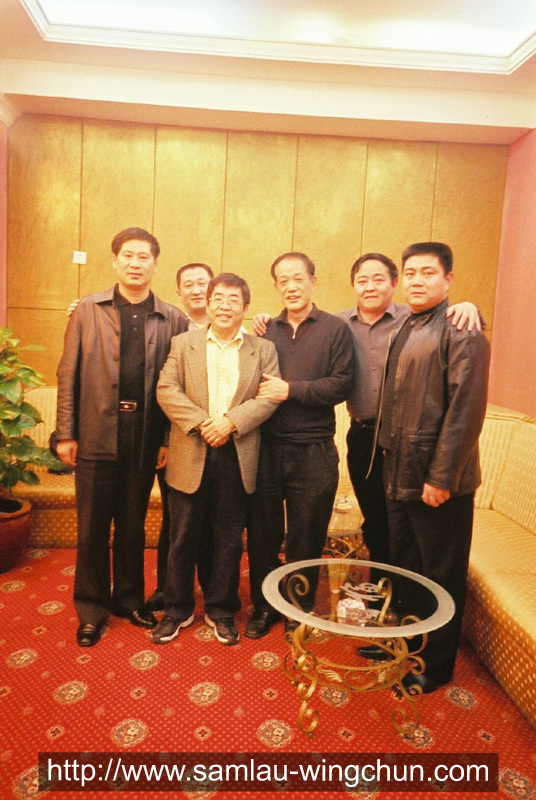 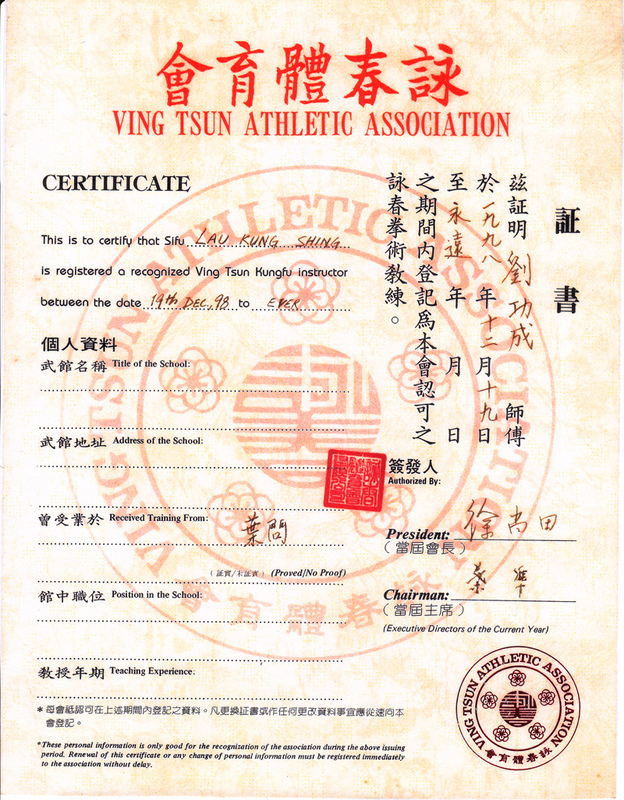 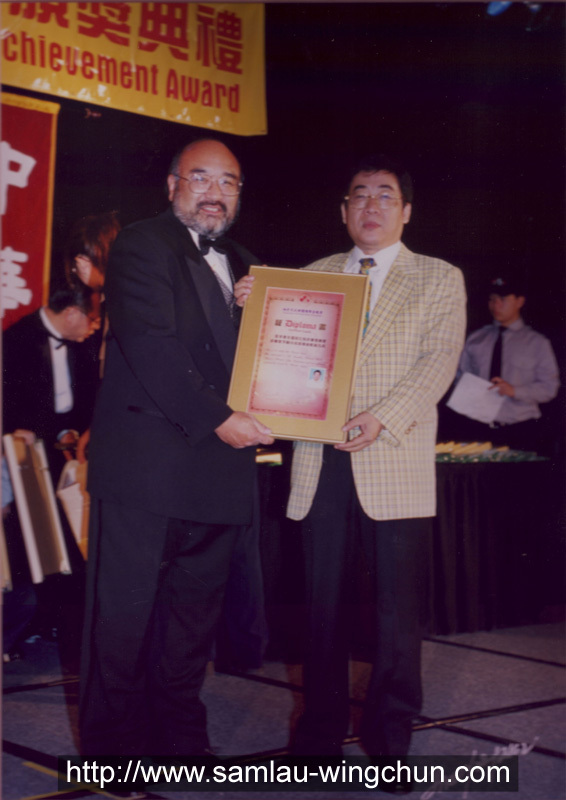 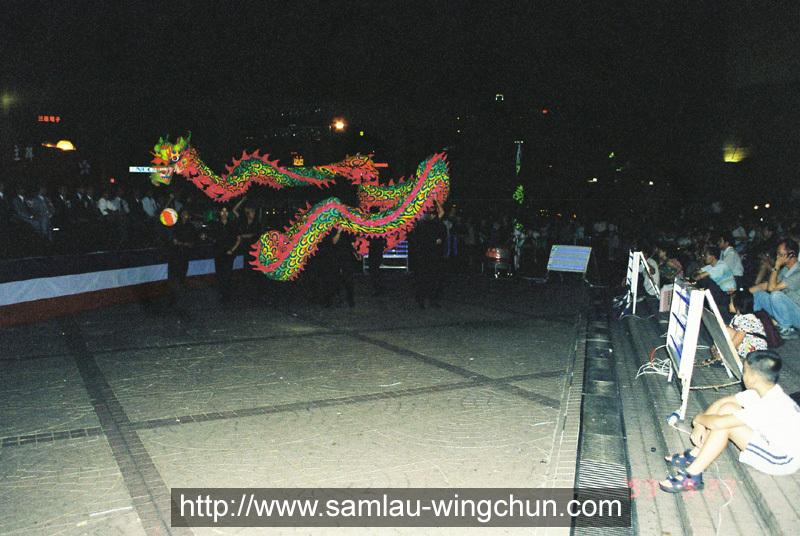 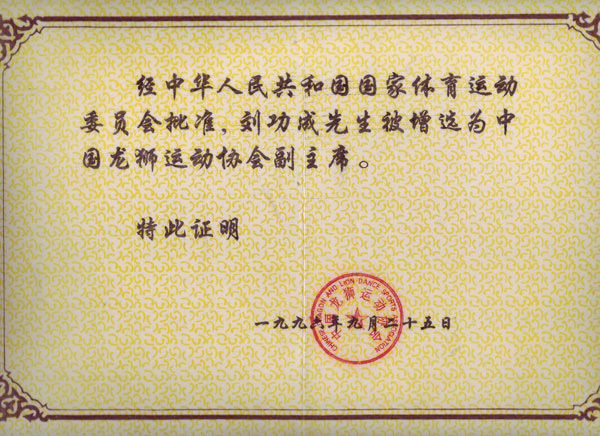 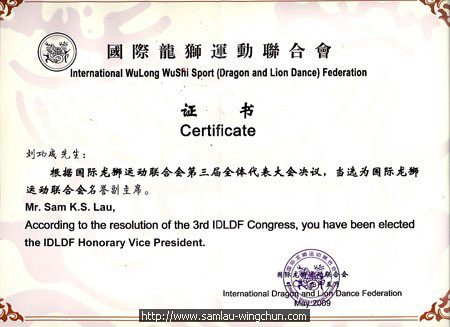 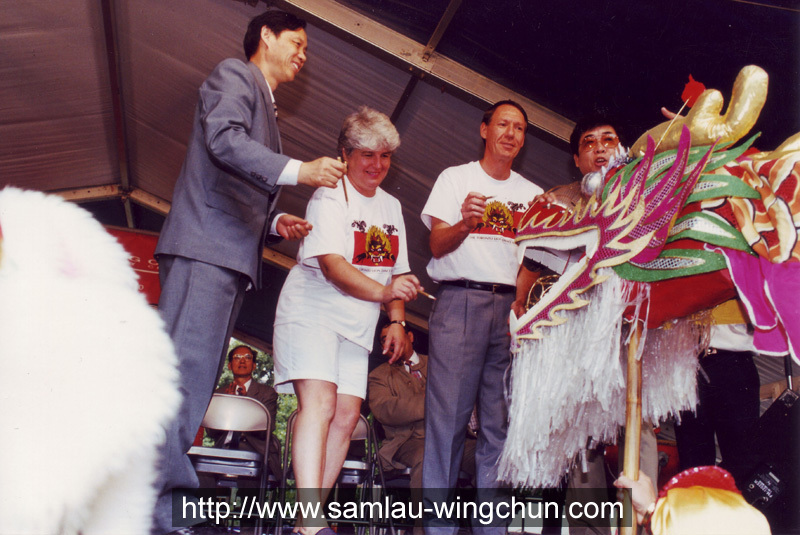 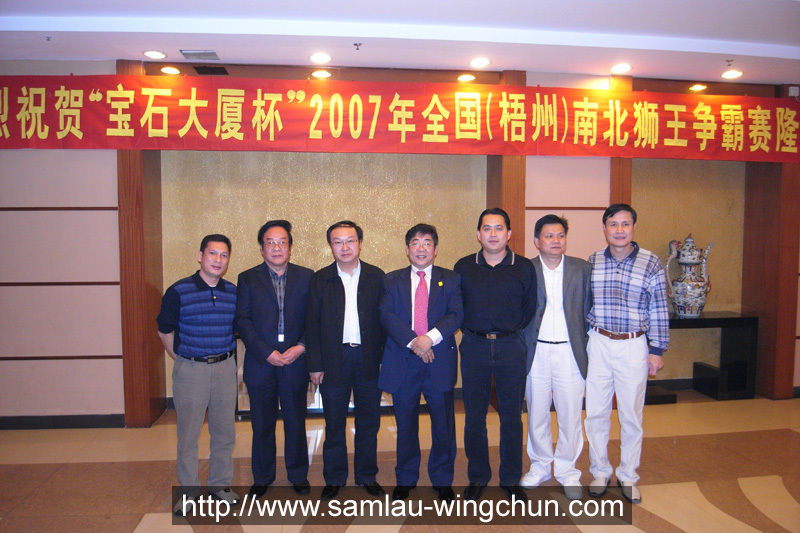 Since 1991, Mr. Lau has been the Chairman of the Yip Man Martial Arts Athletic Association. 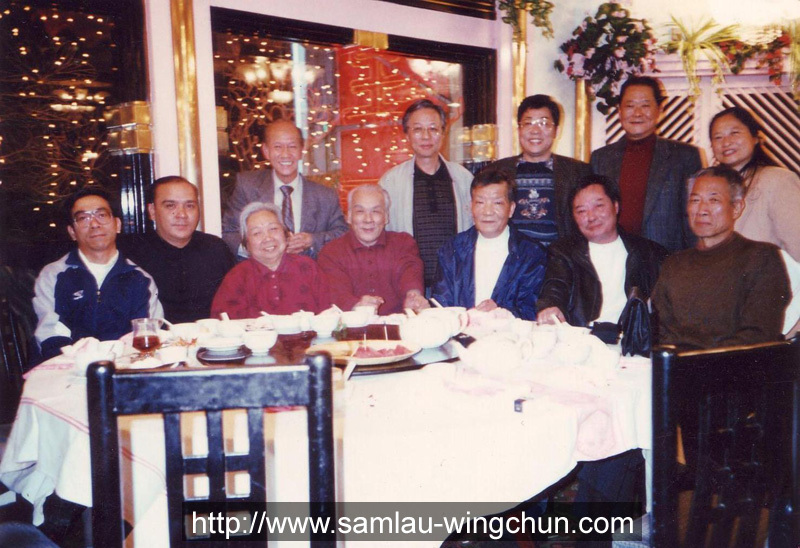 In 1992, together with Mr. Yip Ching, Mr. Lau taught Wing Chun in Yip Man Martial Arts Athletic Association at Mirador Mansion, Tsimshatsui. 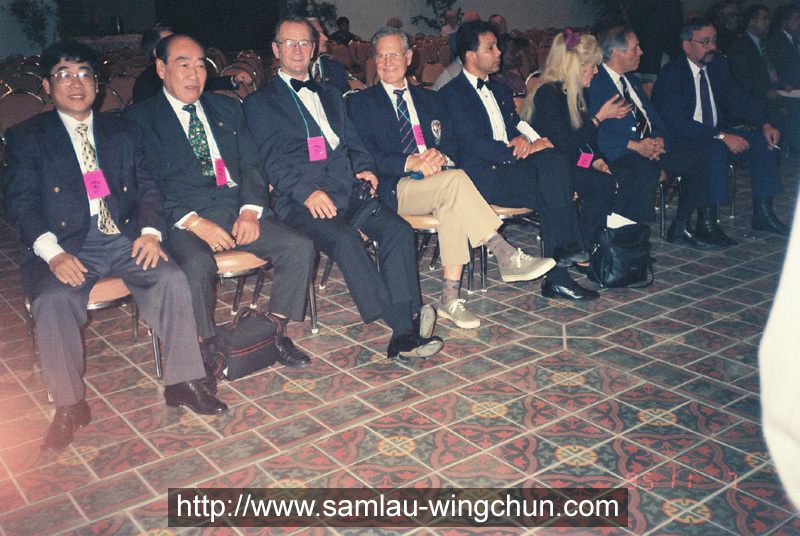 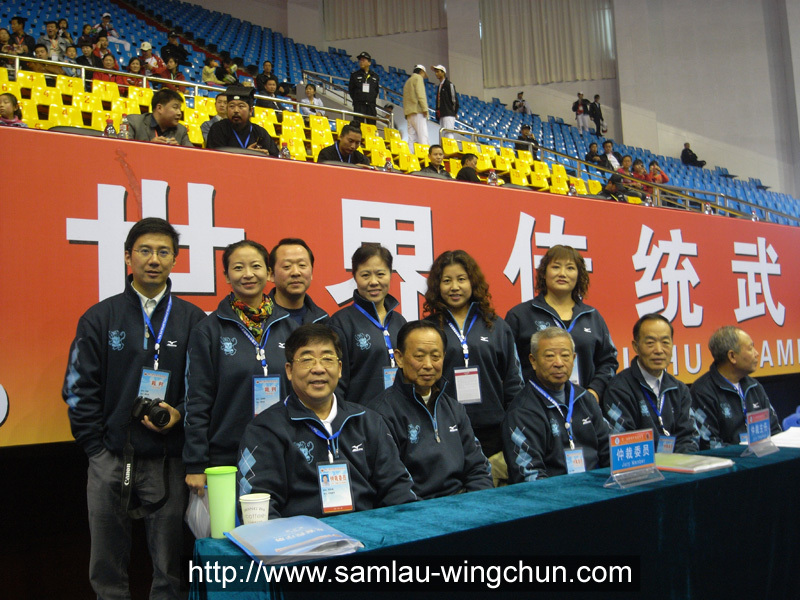 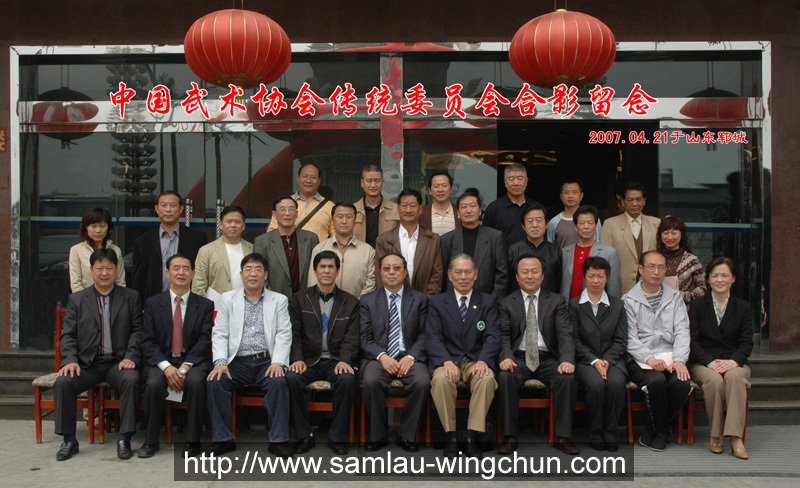 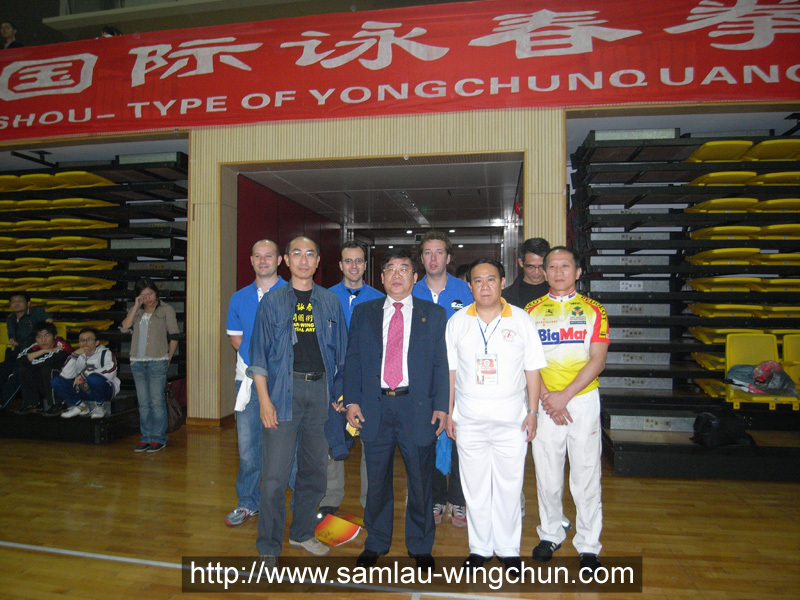 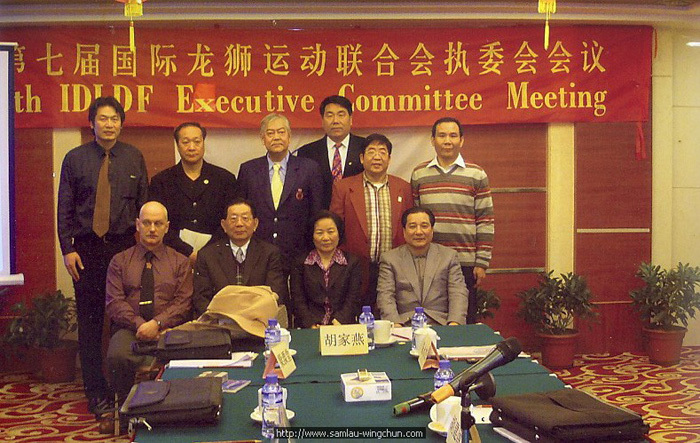 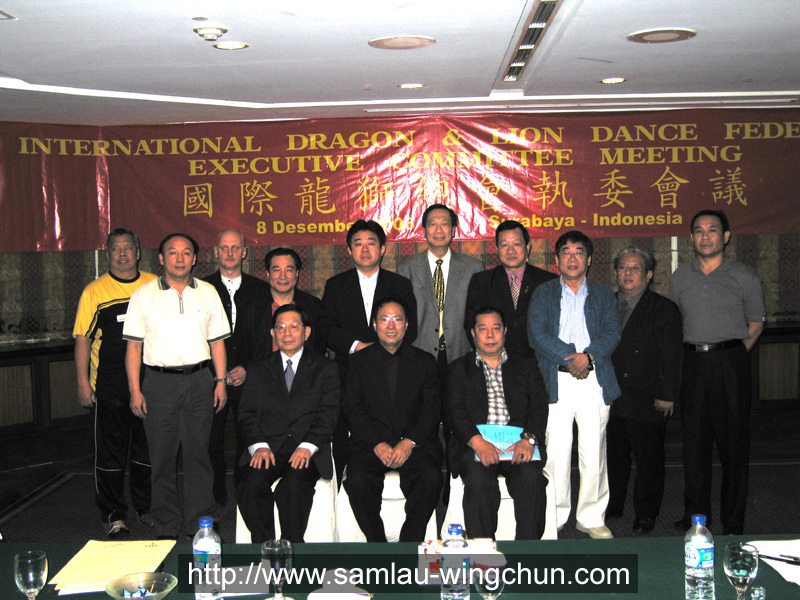 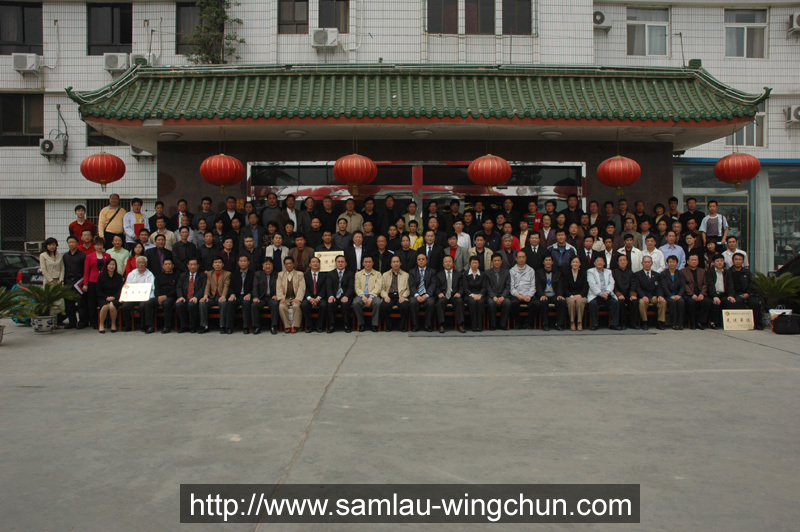 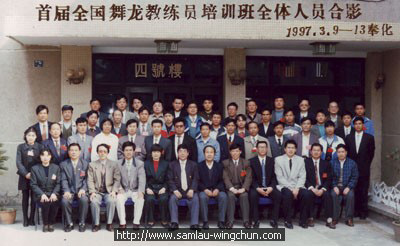 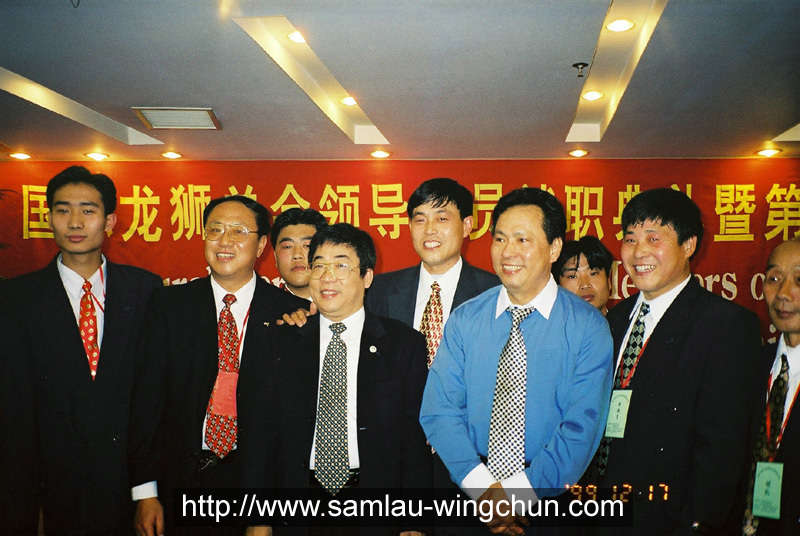 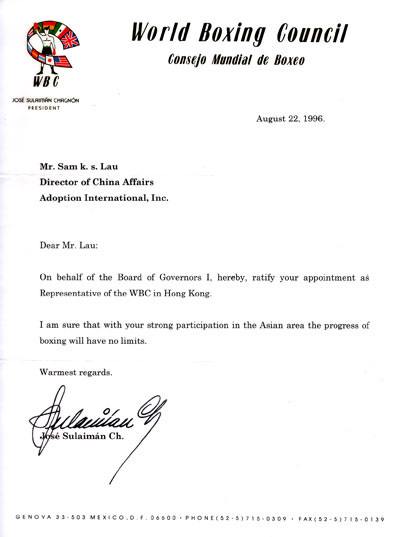 In 2004, Mr. Lau and over 10 of his students representing Yip Man Martial Arts Athletic Association in promoting Yip Man Wing Chun participated in the 1st World Traditional Wushu Competition in Zhengzhou of Henan organized by the International Wushu Association and the Chinese Wushu Association, the team was the only Wing Chun organization in Hong Kong and China taking part in the competition.